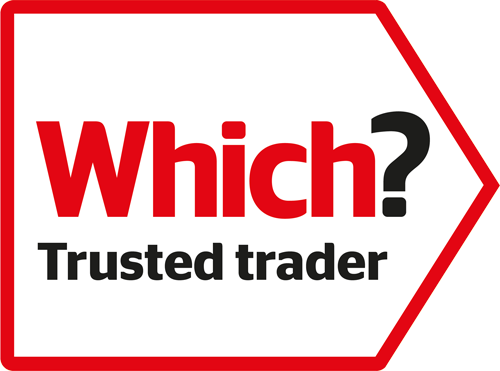 Turner Windows supply windows with A rated energy savings and are all made to measure. Our windows are manufactured using high quality VEKA profiles and thus conform to all the necessary British Standards and Kitemarks. The benefits of PVC-u are irrefutable. PVC-u is non-flammable. It does not warp, split, rot, bend or crack. PVC-u windows are virtually maintenance free and there is no paint stripping or painting every other year. Simply wipe them with mild detergent and water. We offer windows in that come in all the opening styles that you may want such as sliding sashes, "tilt and turns", through to the more popular casement styles. Five windows in the same style booked in with Turner Windows of Somerton. 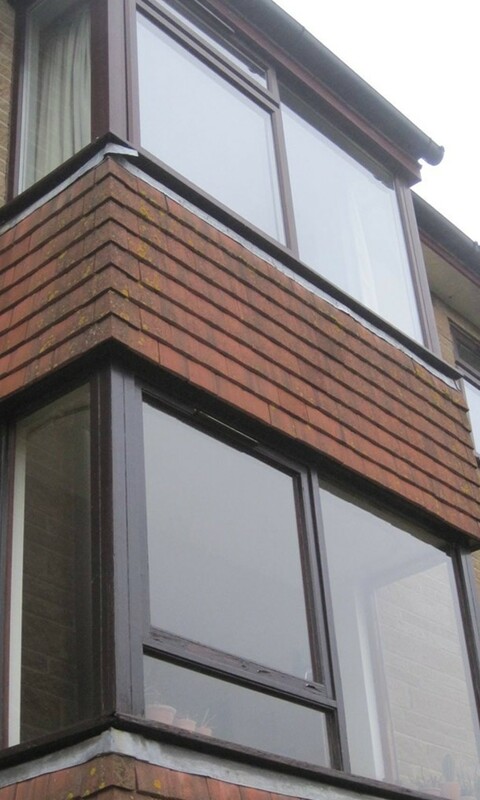 Replace single glaze timber windows with double glazed in rosewood PVC-u. Will make a big difference to energy use. No mess and not as expensive as people think.